Sign Up and Earn $25! Buy Coins to GBP! Earn $25! Buy Coins! With the help you can convert British Pound Sterling to any currency of any country in the world. To convert a sum in GBP to another currency and find out the current exchange rate – use the form below please. ● If you want to link to this British Pound Sterling page, please use the codes provided below! The page provides information about the currency British Pound Sterling in the form of a table with currency codes and the table with the current exchange rate to other currencies of the world. 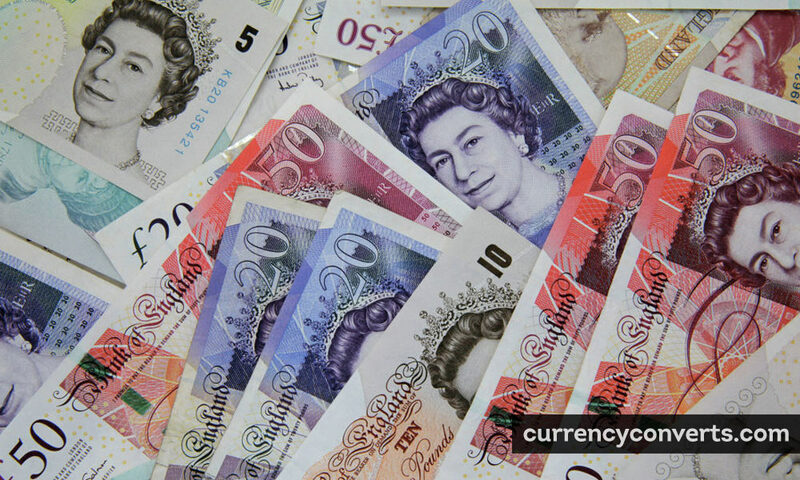 Great Britain Pound exchange rates and GBP currency conversion with major currencies. Main attention is drawn to GBP exchange rate British Pound Sterling and currency converter. First table lists exchange rates of the most popular currencies to British Pound Sterling (GBP). Second table presents all possible exchange rates to British Pound Sterling (GBP). The British Pound Sterling is the currency of United Kingdom (Great Britain). The currency code for British Pound Sterling is GBP and the currency symbol is £. Which countries using British Pound Sterling [GBP]? Which capitals using British Pound Sterling [GBP]? The pound sterling (symbol: £; ISO code: GBP), commonly known as the pound and less commonly referred to as sterling, is the official currency of the United Kingdom, Jersey, Guernsey, the Isle of Man, South Georgia and the South Sandwich Islands, the British Antarctic Territory, and Tristan da Cunha. It is subdivided into 100 pence (singular: penny, abbreviated: p). A number of nations that do not use sterling also have currencies called the pound. Sterling is the third most-traded currency in the foreign exchange market, after the United States dollar, and the euro. Together with those two currencies and the Chinese yuan, it forms the basket of currencies which calculate the value of IMF special drawing rights. Sterling is also the third most-held reserve currency in global reserves (about 4%).The British Crown dependencies of Guernsey, Jersey and the Isle of Man produce their own local issues of sterling (the Guernsey pound, the Jersey pound and the Manx pound) which are considered fully equivalent to UK sterling in their respective regions. The pound sterling is also used in Gibraltar (alongside the Gibraltar pound), the Falkland Islands (alongside the Falkland Islands pound), Saint Helena and Ascension Island in Saint Helena, Ascension and Tristan da Cunha (alongside the Saint Helena pound). The Bank of England is the central bank for the pound sterling, issuing its own banknotes, and regulating issuance of banknotes by private banks in Scotland and Northern Ireland. Banknotes issued by other jurisdictions are not regulated by the Bank of England; local governments use Bank of England notes as backing for local issuance by allowing them to be exchanged 1:1 at face value. 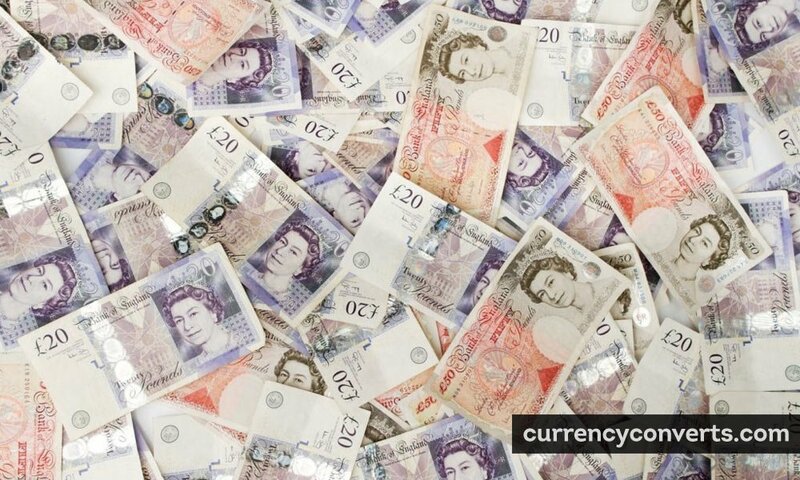 With currencyconverts.com you can convert Great Britain Pound (£) to any other foreign currency. 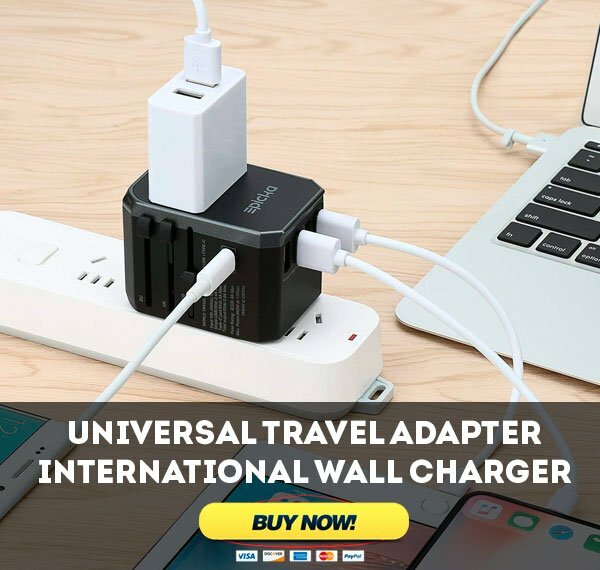 To convert a certain amount of British Pound Sterling use currency converter. This page provides a free online information about currency conversion or exchange rates for world fiat currencies. Exchange rates for Great Britain Pound is calculated from mid-market real price and updates daily. Usually people search for GBP exchange rate before business travel to Antarctica, Guernsey, Isle Of Man, Jersey, South Georgia And The South Sandwich Islands, United Kingdom Of Great Britain And Northern Ireland, Zimbabwe, or during trip to other countries and want to check rate of British Pound Sterling in local money. 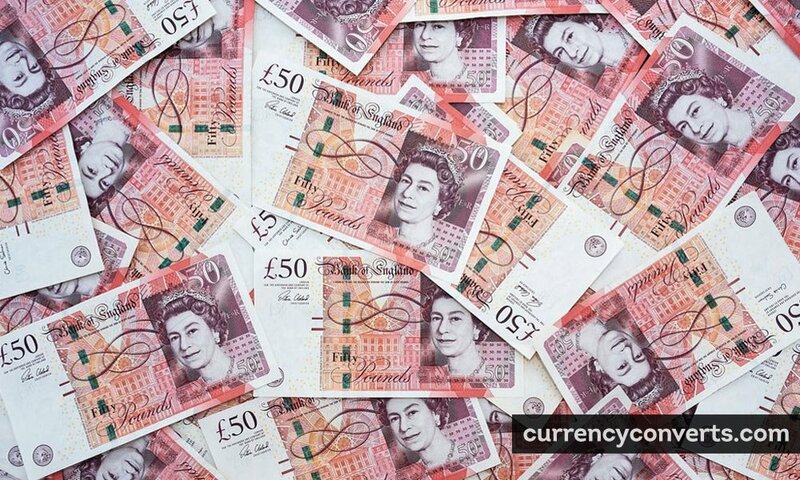 On this page you can convert Great Britain Pound to main foreign currencies, get fast access to most used amounts of GBP or aether calculate any amount of British Pound Sterling in other fiat money.